We are excited to introduce Panorama Mews, the newest community by Flagship Projects. 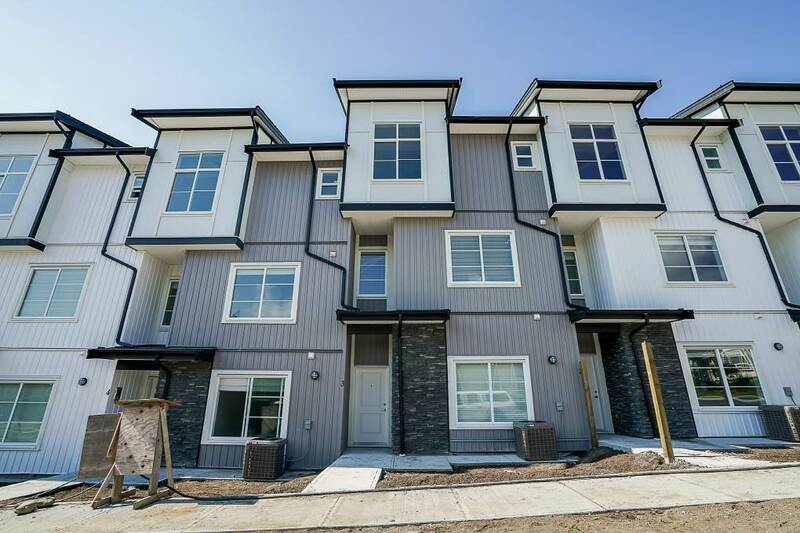 Panorama Mews features 80 executive townhomes located in the desirable Panorama Area Neighbourhood. All homes have double garages with side-by-side parking, as well as central air condition, natural gas heat, With large kitchen islands, gas hookups for a stove & BBQ and much more, these homes are made for entertaining. All homes have 3 good sized bedrooms, 3.5 bathrooms plus rec-room with Separate entry. We can't wait for you to see! Visit our website.